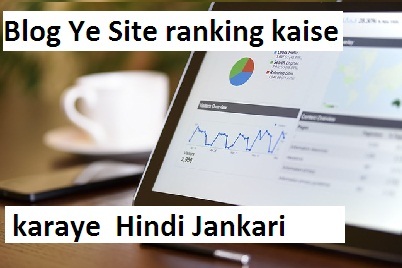 Blog Ye Site ranking kaise karaye ? I have two posts which appear in first page of search results. I submitted those two posts to many web directories. Now those posts are not appearing in search results. Why ?